Disney’s Tangled is a riveting musical, which is loosely based on the tale of Rapunzel. 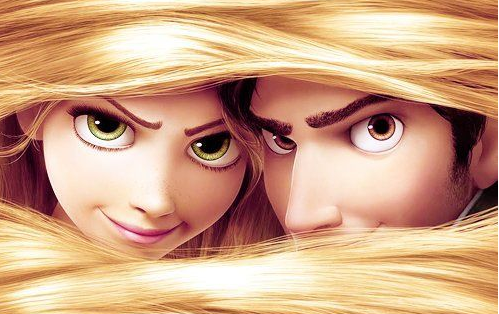 In the movie, the magically long-haired Rapunzel (Mandy Moore) breaks free from the confines of her tower and her overbearing mother (Donna Murphy), when she meets a mysterious thief named Flynn Rider (Zachary Levi). The movie was nominated for an Oscar for Best Original Song (“I See the Light”), but it has more to offer than just good music. 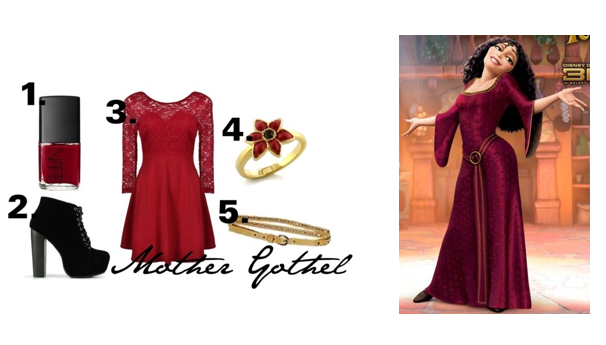 If you’re looking to change up your look Disney-style, take a peek at these outfits inspired by Tangled. As you can see, Tangled mixes medieval essentials with contemporary flair to create one-of-a-kind looks for its characters. Whether you prefer the sweet style of the heroine or the sultry look of the villainess, these outfits have something to suit every taste. If you still haven’t seen Tangled, I suggest you go and watch it!